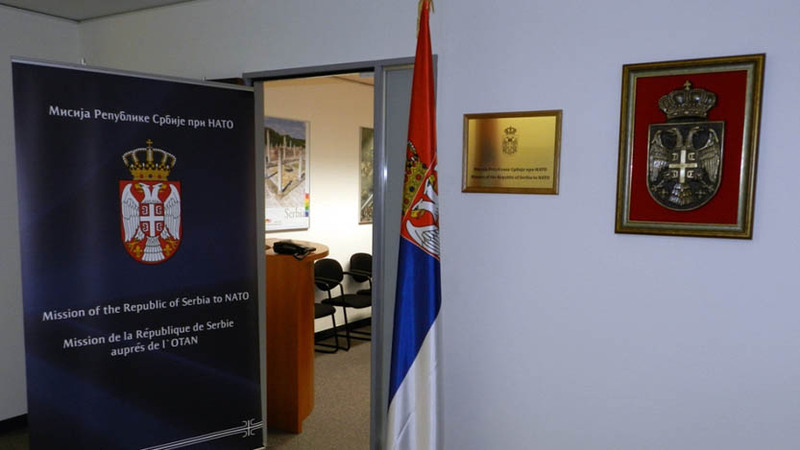 The Military Representative Office of the Mission of the Republic of Serbia to NATO was established on 27 September 2010 with the main task to represent the Ministry of Defence and the Serbian Armed Forces in NATO and EU headquarters in Brussels. An important aspect of the military mission is to represent the security and defence interests of the Republic of Serbia in NATO and Permanent Missions of the Member States, participate in NATO organizational units, and support the participation of the Ministry of Defence and the Serbian Armed Forces in the work of the NATO political-military, military and administrative bodies. It also cooperates with NATO member states and reports on activities and developments in NATO. Military Representative Office of the Mission of the Republic of Serbia to NATO has a dual function, as it, in addition to the above tasks, performs tasks related to military cooperation with the EU, which provides a contribution to the most important foreign policy goal of the state – attaining the EU membership. 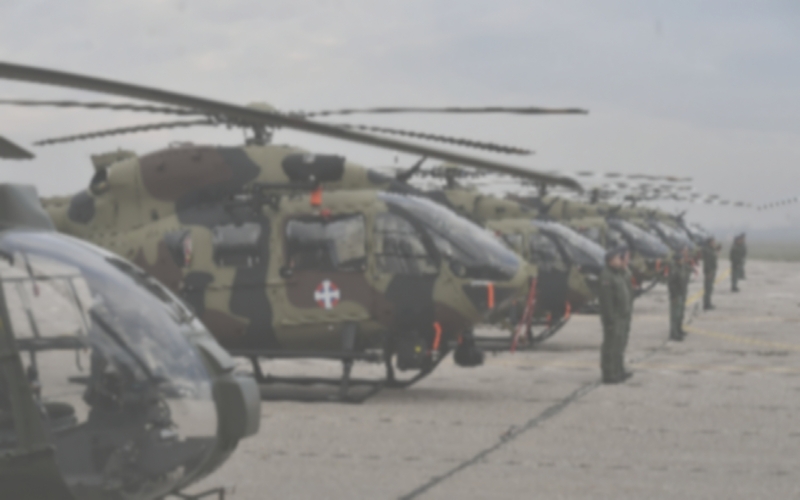 The Military Representative Office consists of the Serbian Armed Forces Office and the Office of Defence in Brussels and the Liaison Team within the NATO Military Cooperation Department in Mons, Belgium. Brigadier General Predrag Bandić is the Head of the Military Representative Office of the Mission of the Republic of Serbia to NATO.